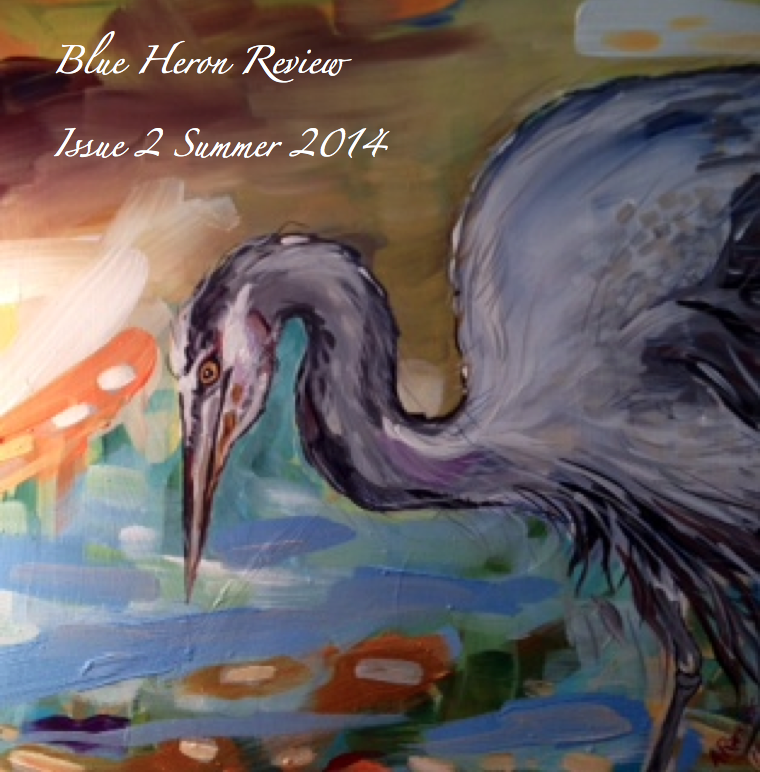 Blue Heron Review Issue 2 Summer/2014 JUST RELEASED! Welcome to the summer/2014 issue of Blue Heron Review! We have a beautiful array of poetry, photography and artwork for you to enjoy in this issue. Please visit the Blue Heron Review Issue 2 Summer/2014 page on our site, to savor each poem and image. I hope you enjoy these poetic offerings as much as I do. Our featured poet this month is a prolific writer who has been published widely. His poems are infused with spirit and embody the essence of meditation. 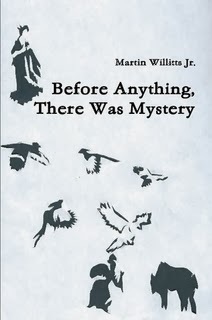 Please visit the Blue Heron Speaks page to read three of Martin Willitts Jr.’s poems. I hope you enjoy these offerings as much as I do. Please stay tuned for the summer issue of Blue Heron Review, due to be released at the end of July. 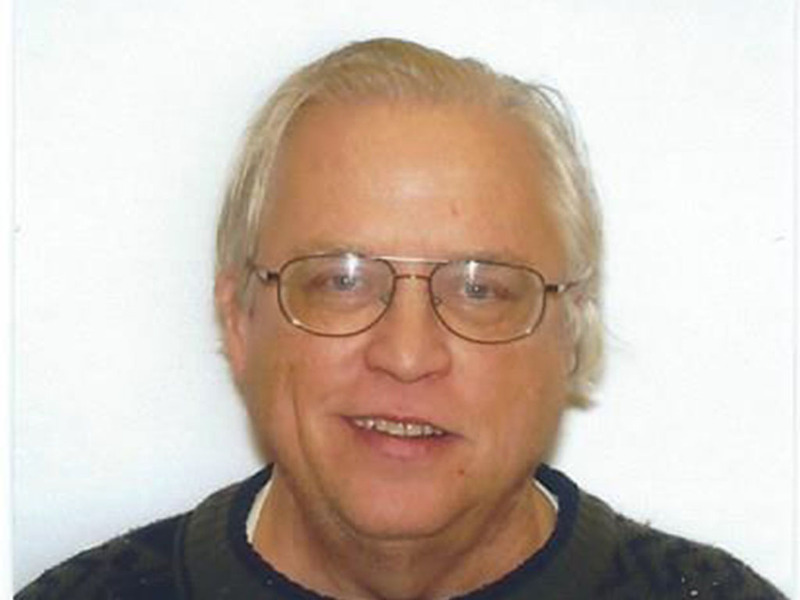 Martin Willits Jr. is also one of our contributing poets for the summer issue. Martin Willitts Jr. is a Quaker, organic gardener, visual artist of paper cutouts, and retired Senior Librarian living in Syracuse, NY. 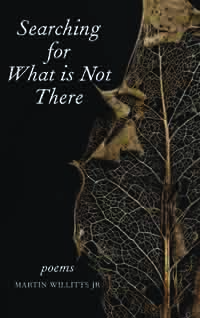 Winner of the 2012 Big River Poetry Review’s William K. Hathaway Award; co-winner of the 2013 Bill Holm Witness Poetry Contest; winner of the 2013 “Trees” Poetry Contest; and winner of the 2014 Broadsided award. He has 27 chapbooks including recently, The Constellations of Memory and Forgiveness (Seven Circles Press, e-book, 2014), A Is For Aorta (Kind of a Hurricane Press, e-book, 2014), and national chapbook contest winning, William Blake, Not Blessed Angel But Restless Man (Red Ochre Press, 2014). He has 6 full-length collections including recently, Art is an Impression of What an Artist Sees (Edgar and Lenore Publishing House, 2013), national award winner for, Searching for What You Cannot See (Hiraeth Press, 2013), and Before Anything, There Was Mystery (Flutter Press, 2014). He has poems in Rattle, Stone Canoe, Blue Fifth, The Moon Magazine, Blue Heron Review, Poppy Road Review, Comstock Review, Nine Mile, Big River Poetry Review, and numerous others.